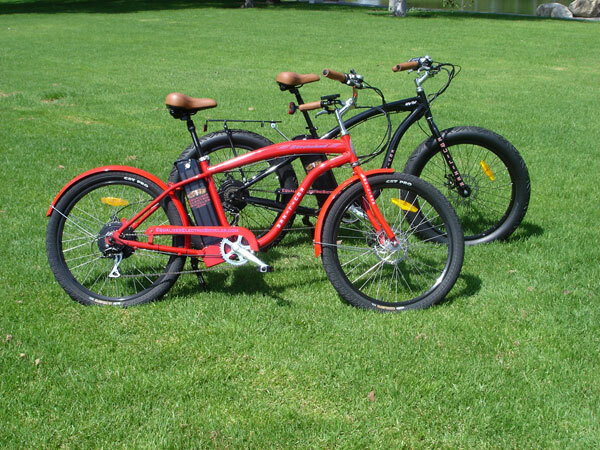 Equalizer Electric Bicycle is a Division of ABS ENTERPRISES. ABS ENTERPRISES "Established 1990" is A DUN & BRADSTREET Registered Company. 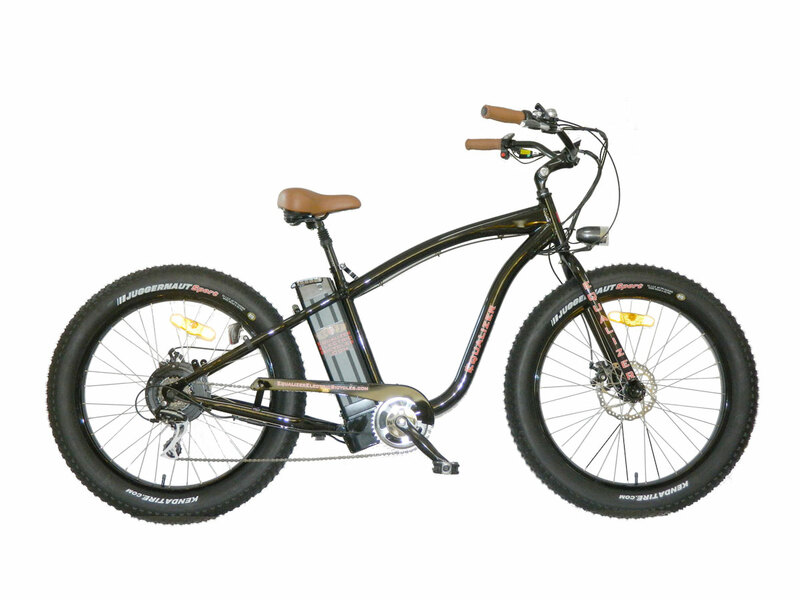 Equalizer Electric Bicycles is committed to the highest quality product line possible. The newest technology, the best components, the highest capacities - we strive to make our entire line of electric / human powered hybrid bikes the best available. Our line of quality aluminum frame e-bikes - Cool!! We make our bikes to ride. 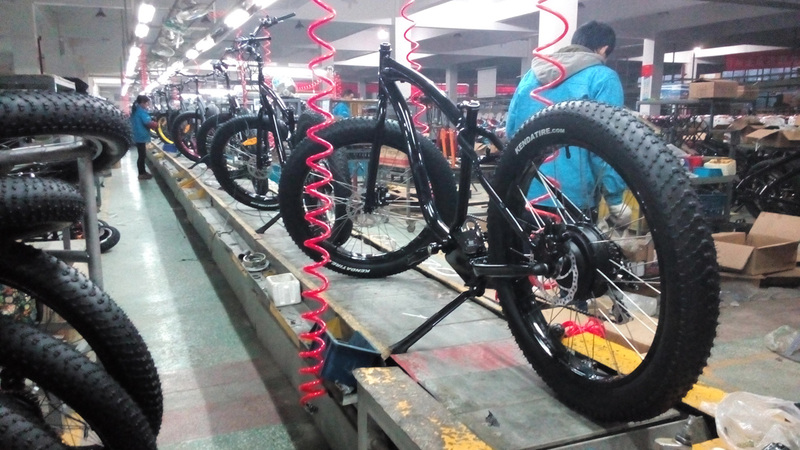 They are designed and built to be e-bikes from inception. Of all the features that make our bikes some of the best around - our cool factor is off the scale. Yeah we have the highest capacity batteries of any line. We have the best component level offered. We have the most advanced power management system. The largest motors. Our bikes are fast and efficient. All that said, they are cool!! Fun meter is off the scale. The company that can bring bikes like this to market has to be a forward thinking, proactive, energetic and an enthusiastic team. The Equalizer Electric Bicycle Co. is all of those and more. We do our best because only our best is good enough for our customers. Alice B. from Salt Lake City, Utah - Step Thru Beach Cruiser. "Electric Fat Tire Bike is my new addiction!! I ride this thing everywhere - I litterally stopped using my car. Two weeks after I bought my bike I bought one for my wife. We go places and do things that we could never do on a regular bike. I'm so glad that this bike was invented. Equalzer is a great company, they answered every question and helped me understand the mechanics behind a quality electric bike. This is the only Electric Fat Tire Bike with the battery in the center and it makes a huge difference in how the bike rides in rough terrain. Easily the best electric fat tire bike out there!" "Thank You Equalizer! My fat bike is so awesome. I went mountain biking with a bunch of friends and everyone was begging me to try my bike. We loaded it up with like 20 pounds of drinks tied to the rack. I made it to the top of every hill first LOL!! Great bike and the battery had plenty of juice left in it after the ride - could have gone again!" I have my bike for 2 months now. I had to write to you to tell you all thank you. This bike has changed my life. In the short time of 2 months I have seen a dramatic change in my overall health. I've lost weight and sleep better now. Your product works better than advertised. I use my stretch cruiser everyday, even in the rain. What a great bike.